This material has the correct proportion of 'fines' (dusty material) and solids ('lumps'). The solids should not exceed 37.5mm in size. The mixture of solids and fines is designed to ensure that there are no voids in the sub-base material once compacted, that the aggregate forms an acceptable level of interlock between the angular particles, and that the compacted sub-base will allow any ground water to drain through. 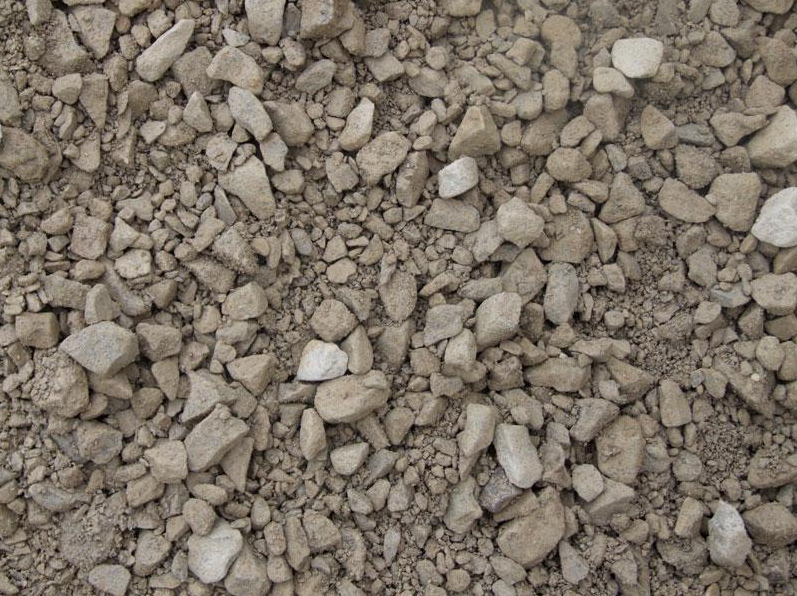 This material is typically crushed stone, crushed slag, crushed concrete or non-plastic well-burnt shale. 1 tonne of DTp 1 covers approx 5 m� at 100mm compacted thickness, and approx. 3.5m� at 150mm compacted thickness.